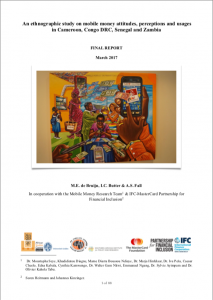 Earlier this week, the research report of CTD’s sister project Mobile Money was made public. 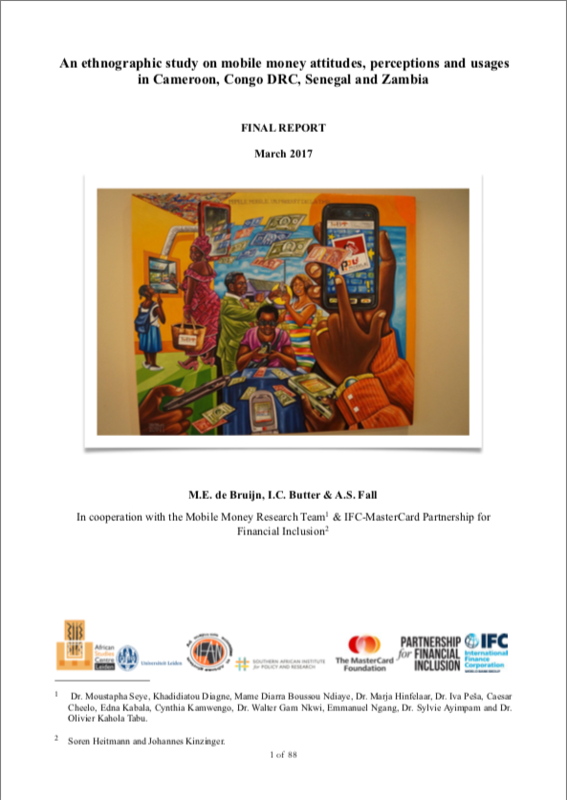 The Mobile Money research project, directed by CTD researchers Mirjam de Bruijn and Inge Butter, is centred around a comparative ethnographic study into the usage, perceptions and attitudes towards mobile money in four countries. 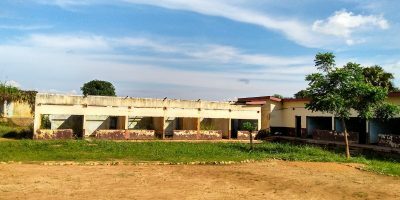 It is part of a larger project run by an ‘IFC-MasterCard Foundation Partnership’ which aims to accelerate delivery of financial services in Sub-Saharan Africa through the significant scaling up of eight of IFC’s strongest microfinance partners in Africa. Click here to read the industry facing report ‘A sense of inclusion. An ethnographic study of the perceptions and attitudes to digital financial services in Sub-Saharan Africa’. The extended final report of the research project can be downloaded here. See also IFC’s press release and an article about the study in ‘International Finance’.